Using peel and stick Soft White Brick wallpaper is going to make your walls look clean, fresh and full of character. 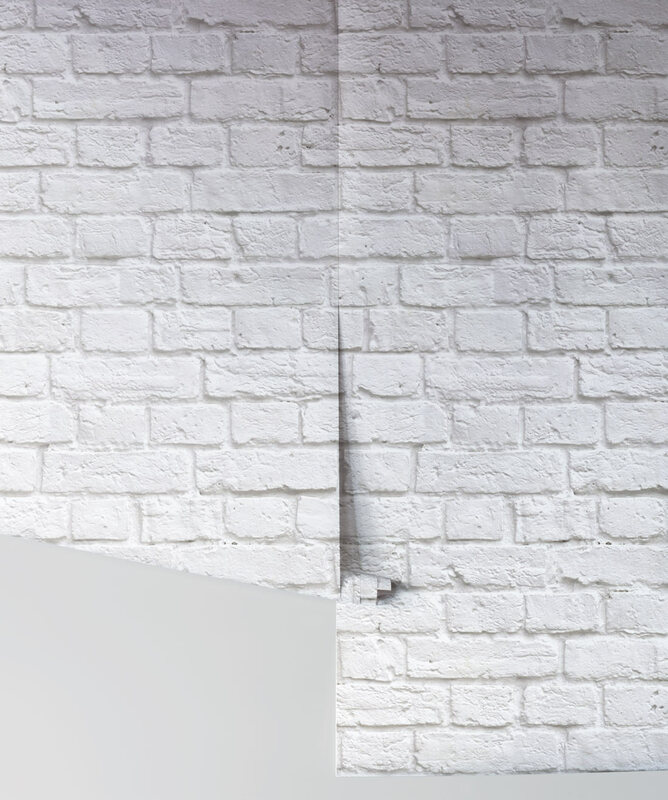 This removable white wallpaper beautifully captures an industrial chic vibe. 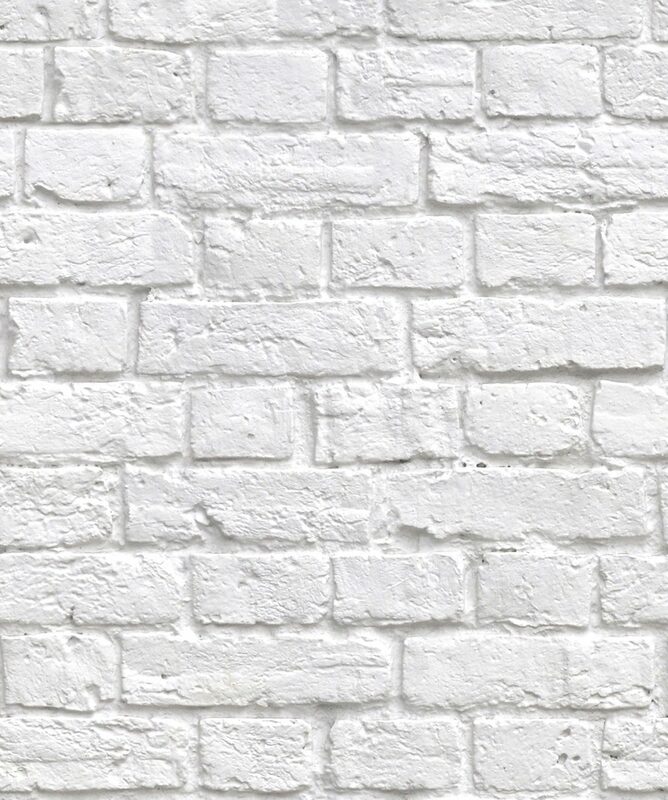 White brick compliments a modern boho style, a rustic farmhouse or Scandinavian inspired interior. This wallpaper is easy to apply and no fuss to remove, leaving no mess behind. The exclusive Kemra Collection. A popular range of faux wallpapers that blur the lines between wallpaper and the real thing. 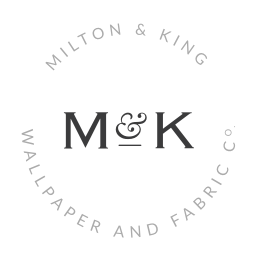 Designed by the Milton & King studio, this collection of realistic photographic wall coverings is designed with practicality in mind. Hard wearing, easy to install and cleanable, they are the perfect addition to any domestic or commercial decor. Faux effects wallpapers authentically create a new identity for your walls. Use the Kemra faux effects to create texture fooling the eye into believing the walls are actual wood, brick or leather. Browse through our many natural faux wallcoverings available in beautiful neutral colors. Exposed brick walls can read as either rustic charm, storied industrial decay, or effortless warehouse cool. They supply endless character, warmth and texture — no matter what the context. None do this better than the Kemra range of realistic brick wallpapers. 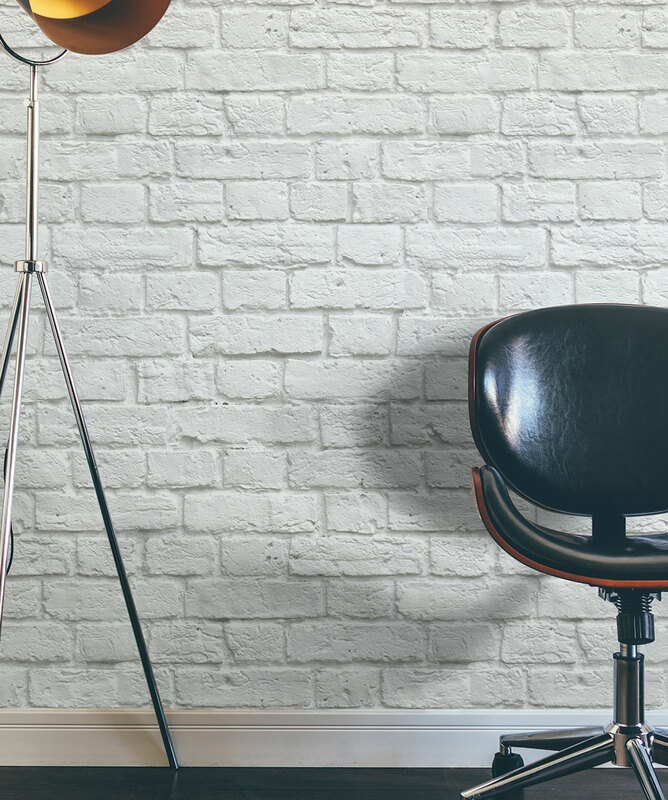 These wallpapers are stunning and create a textural elegance that is definitely not boring, giving any room the appearance of having a real brick accent wall.  Not all the Kemra range are natural faux finishes however. Immerse yourself in the realistic vintage bookshelf wallpaper or work up a sweet tooth with the delectable macaroons. Perfect for a cafe or cake shop.